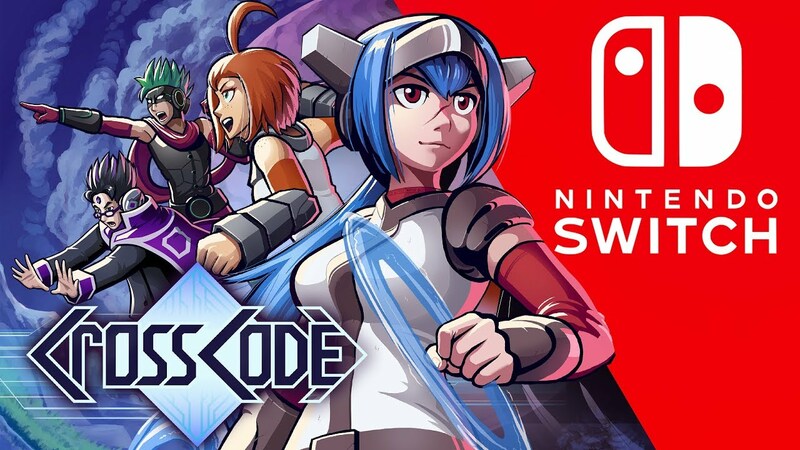 Nel corso del video dell’Indie Highlights di Nintendo è stato annunciato l’approdo di CrossCode, prossimamente disponibile su Nintendo Switch. Il titolo di DECK13 che combina una grafica in stile SNES a 16 bit ad un sistema di combattimento frenetico e rompicapi avvincente, oltre che una storia sci-fi, è in arrivo nei prossimi mesi sull’eShop europeo e americano Nintendo Switch. Frankfurt/Germany, Januar 23th 2019: The success story of CrossCode continues. Remember when we said “CrossCode will be coming to Switch when Hedehags learn to fly”? Well, over the last months they learned to fly. In other words: We are proud to announce that CrossCode will be coming to th Nintendo Switch™ later this year. With some exclusive content.